We’ve got a very special Open Mic for you tonight. Our hostess Jen Lowe really wanted to bring attention to some great original music from various local musicians, and who are we to argue? So tonight she’ll introduce our audience to the spectacular Eric Dahl, who will then most likely bounce around our stage while performing some awesome original songs. 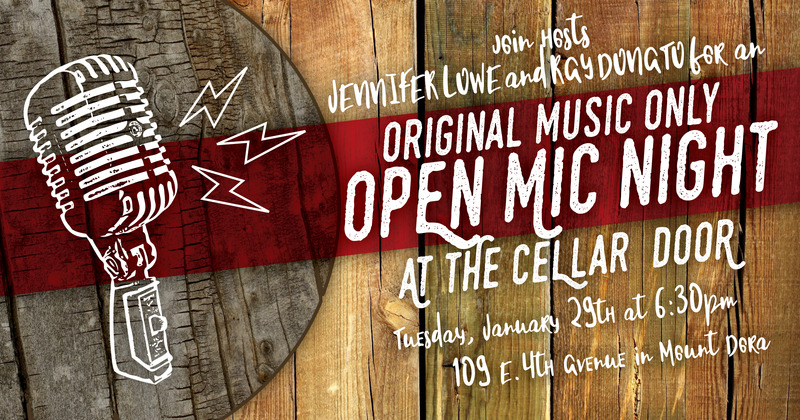 Jen will have some originals for you, as well, along with any other local artists in attendance who feel like taking the stage for a song or two of their own. So come on down and join in the fun!